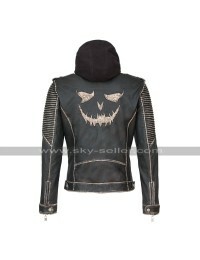 Suicide Squad will be the most exciting and thrilling movie of the year 2016 for sure. 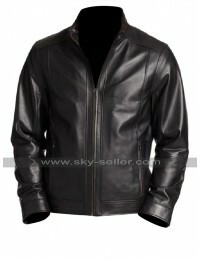 Fans are excited and following their celebrities outlook and get up. 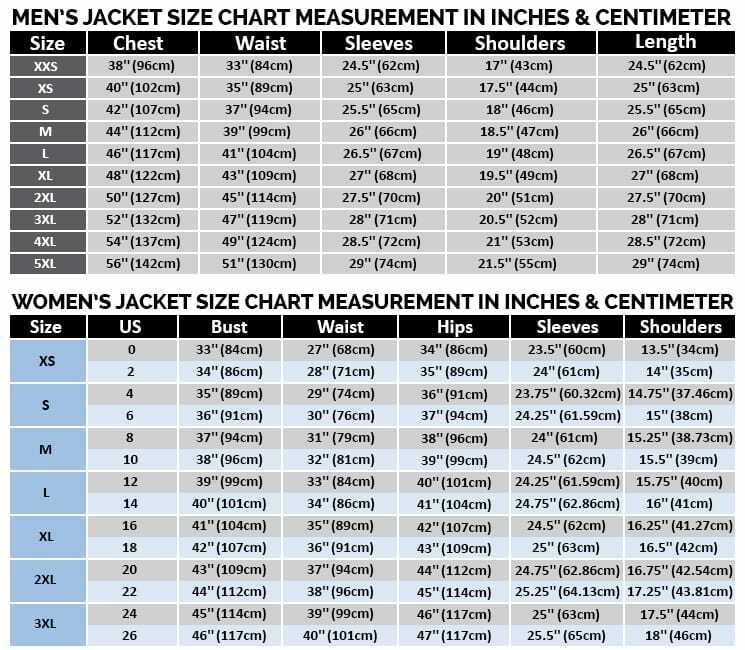 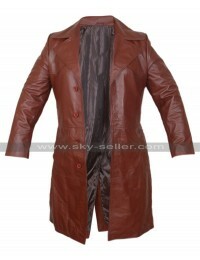 We have introduced this classy masterpiece leather coat in the inspiration of the main iconic character of the movie “The Joker” which is played by the actor “Jared Leto”. 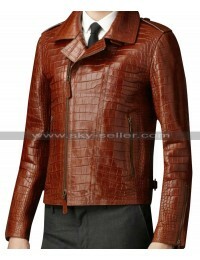 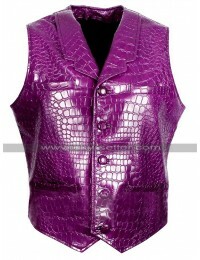 This crocodile skin texture leather coat is made in a sense that give a look like a real crocodile skin. 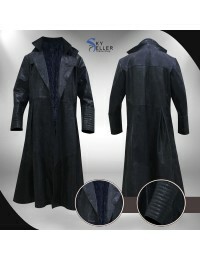 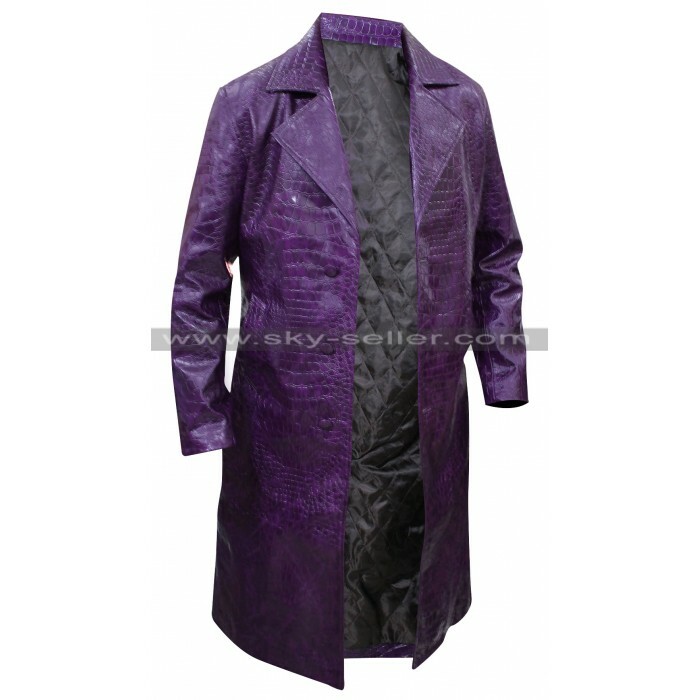 This trench coat is available in faux leather material. 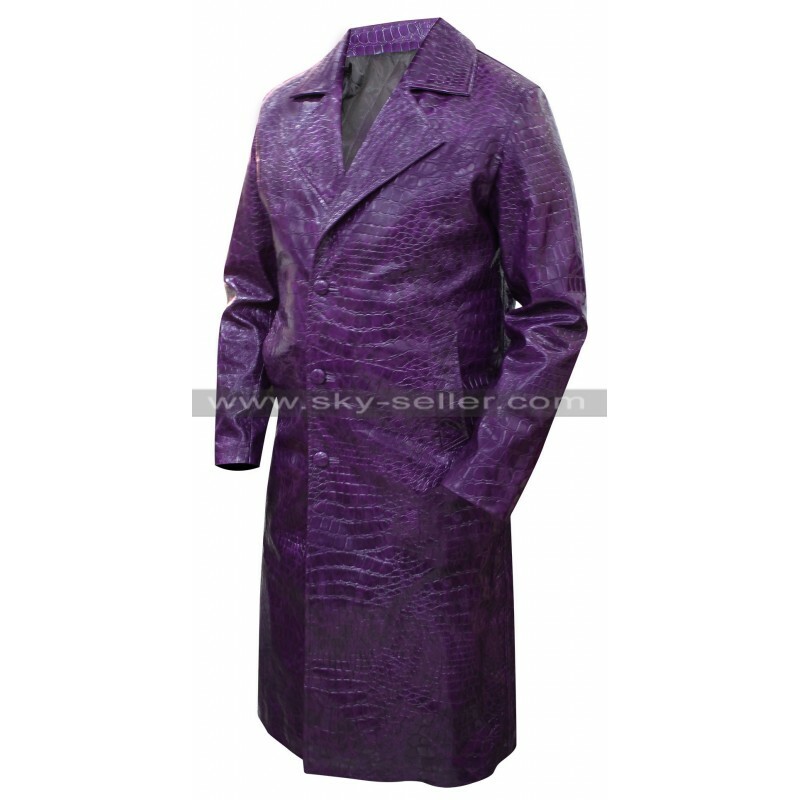 The inside of the coat is decorated with luxurious viscose fabric lining. 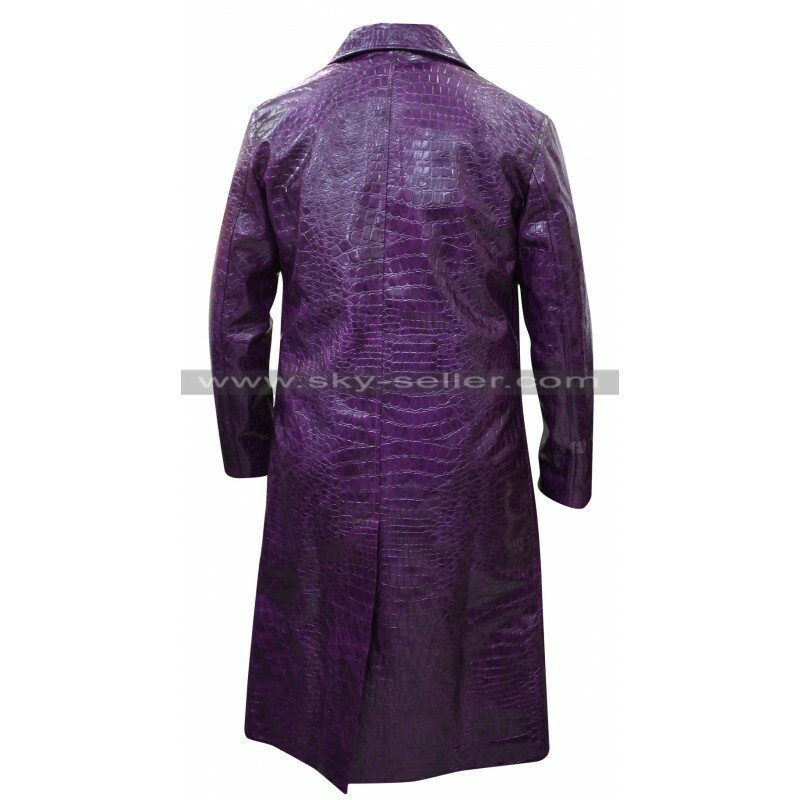 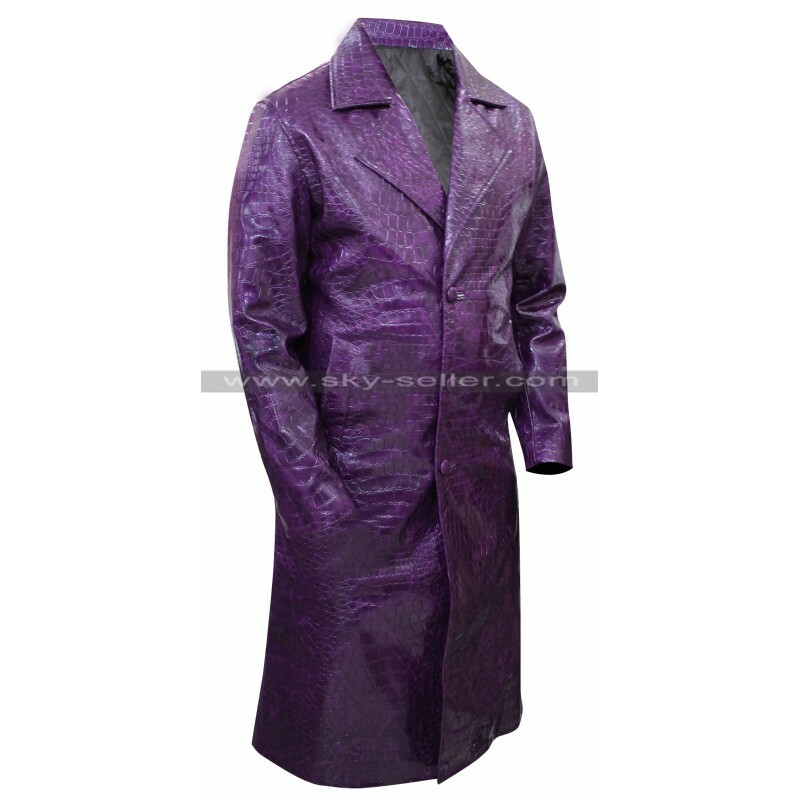 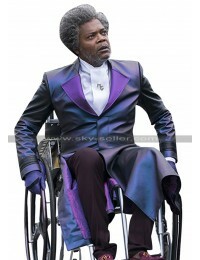 The coat is available in purple shade. 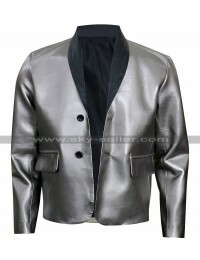 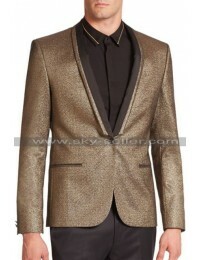 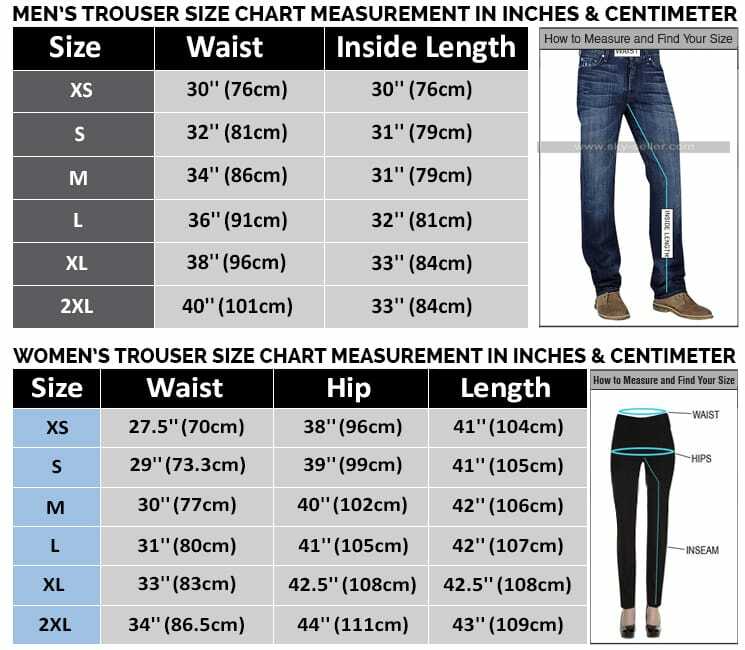 It consists of lapel style collar, front button closure and two pockets at waist.